The 3D printing trend has taken root thanks to consumers love for apps and DIY projects. 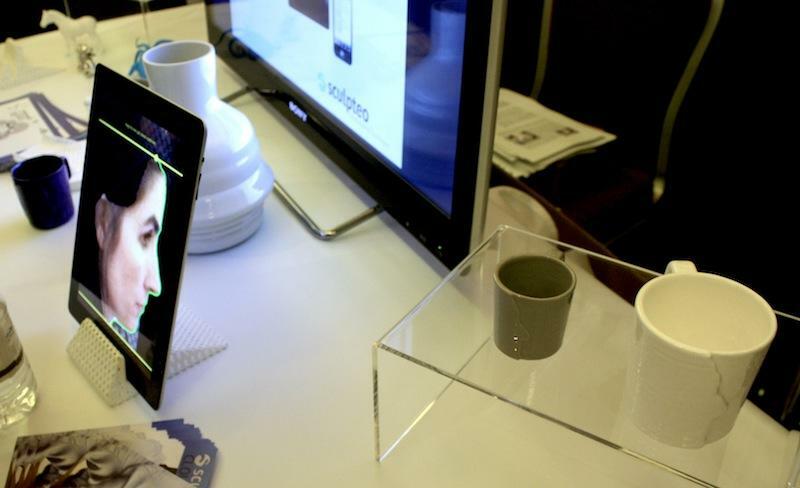 Sculpteo is taking advantage of these markets with its app that can transform your face into the side of a coffee mug. Using its own 3D cloud printing system, all users have to do is download the free iOS app and use a profile picture. Sculpteo is partnering with a number of designers to actually make the items, which include coffee mugs, vases, bowls, and plates. Users are able to pick sizes and colors within the app. Of course, that’s the part that costs you, and some items are pricey (everything currently available generally ranges between $39 and $299). While it might not strike you as that outrageously innovative (and yes, the end product is most certainly a novelty item) what could really create interest in Sculpteo is its partnerships. The app is going to be available for third party integration, so designers and artists can weave its capabilities into their own Websites, opening up options for customers without directed them outside of their own property.